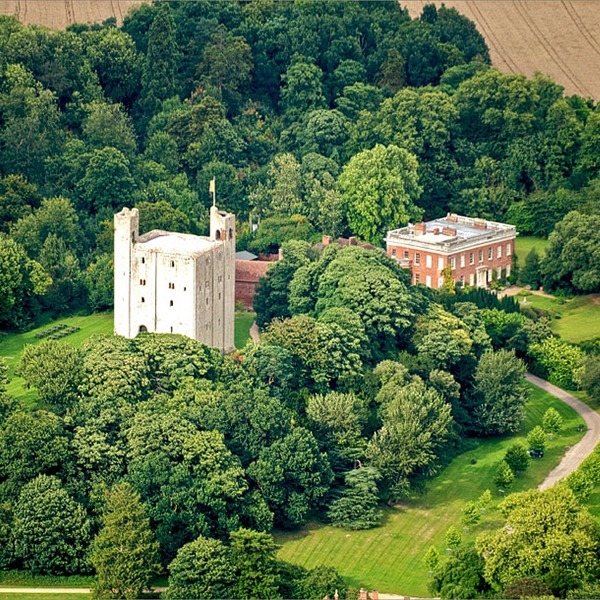 As part of the Full Day Hedingham Castle experience, you will learn to fly a variety of our stunning birds including owls, hawks and falcons to your gloved hand before going out as part of a hawk walk – an exhilarating trek around Hedingham Castle’s beautiful grounds whilst flying a Harris hawk. You will get to see how the birds fly in their natural environment as well as learning about how falconers train the birds and what kind of prey the birds would have been taking in medieval times. A tour of the castle keep, lunch, teas and coffees are included in the price.